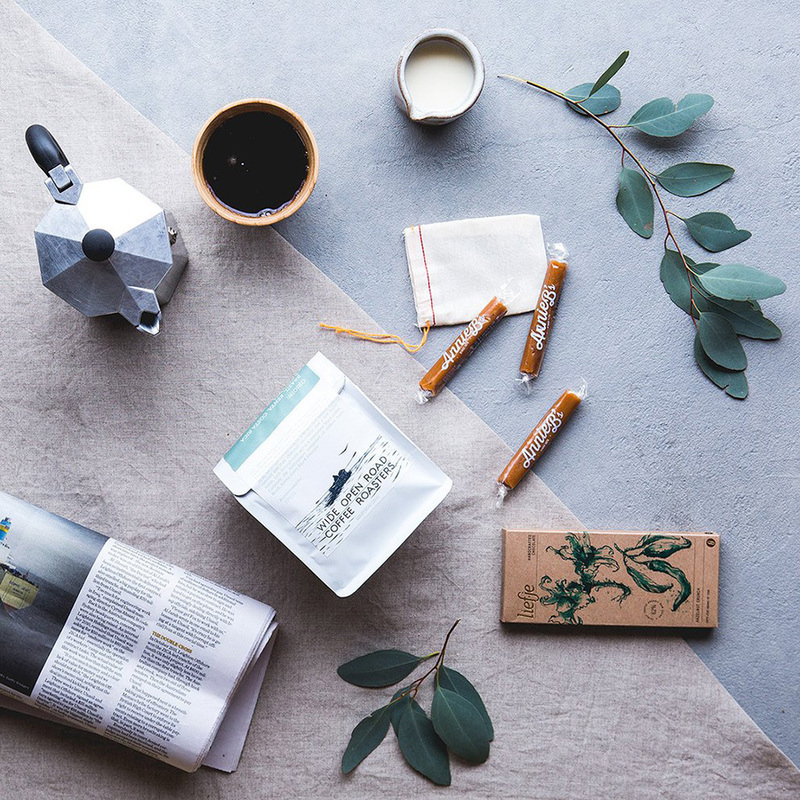 In a consumer market saturated with throw away items, The Golden Heart Gift Company prides it’s self on sourcing beautiful, unique products, offering a fresh and modern take on the traditional idea of a boutique hamper. 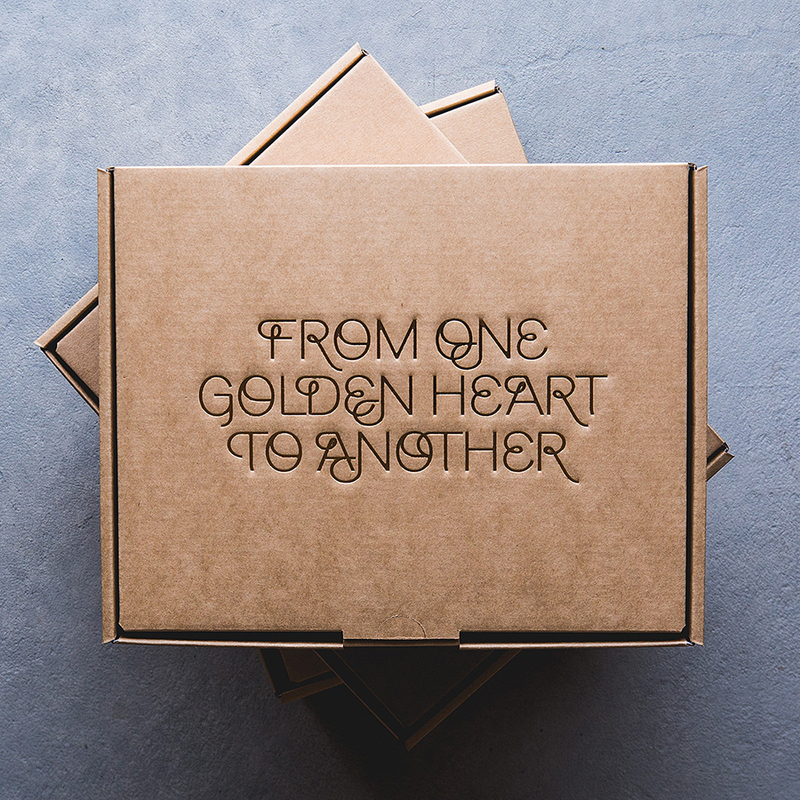 Featuring a range of Golden Gift Boxes to suit women, men and babies, all products are sourced from small companies, and many are handmade. With packaging that is environmentally responsible, and beautifully designed gift wrap, your gift-giving anxiety can now be no more! 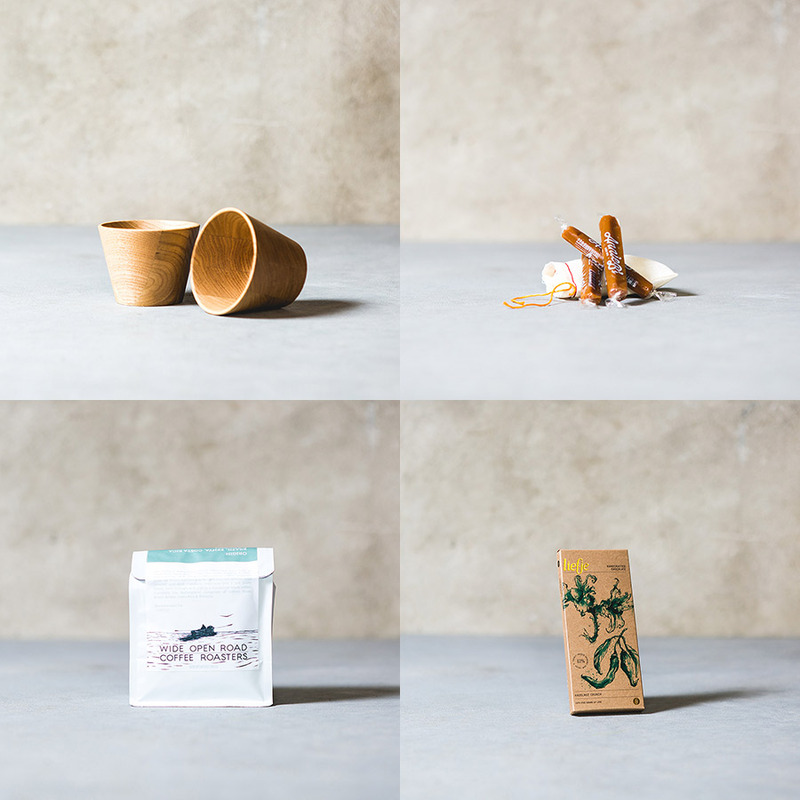 As coffee lovers, we can’t go past this Seasonal Espresso box featuring a carefully chosen assortment of handcrafted products. Be sure to pop by The Golden Heart Gift Company stall at our Melbourne market this weekend, and get organised for Christmas!